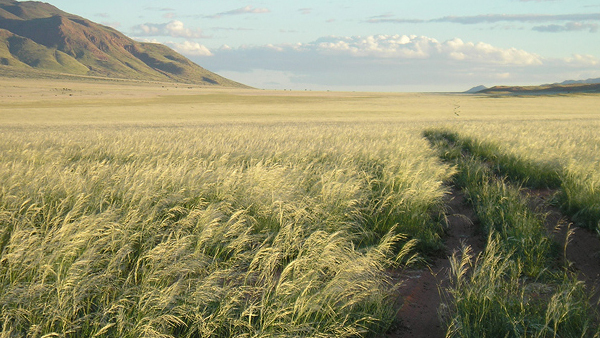 The NamibRand Nature Reserve has been designated a Gold Tier International Dark Sky Reserve by the International Darks Sky Association. 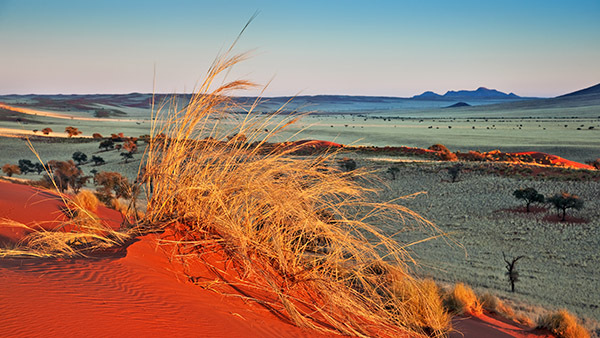 The NamibRand International Dark Sky Reserve was only the second place on Earth that was designated with Gold Tier status because of its exceptionally dark skies. The NamibRand International Dark Sky Reserve was also the first International Dark Sky Reserve in the developing world and in Africa. 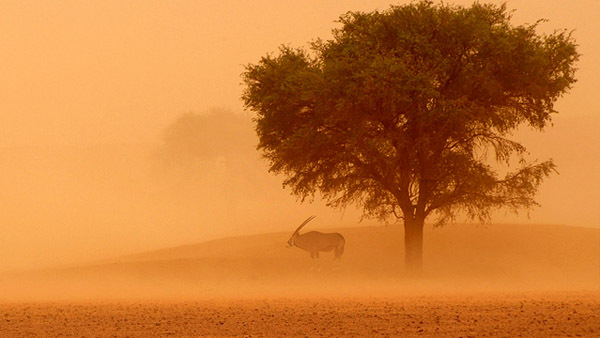 The NamibRand Nature Reserve recognises the importance and the value of keeping the night sky dark. The concept ties in well with our objective to “conserve all indigenous natural resources occurring in the Reserve and thus to restore and maintain biological diversity”. If not managed correctly, artificial light could well have a negative effect on both plant species as well as nocturnal and diurnal animal species in terms of causing habitat and behavioural changes, impacts that we would like to avoid. Similarly, excessive artificial lighting has a major negative effect both on aesthetics and on the quality of night sky experiences for guests. For these reasons, we at NamibRand have made a staunch effort in adapting all our artificial lighting fittings to meet International Dark-Sky Association (IDA) standards. We have also enshrined lighting guidelines, such as the maximum allowable brightness of outdoor light fixtures, as well as the use of vehicle headlights in our management plan. Monitoring of these mediations is done regularly to ensure that our night sky is kept pristine. 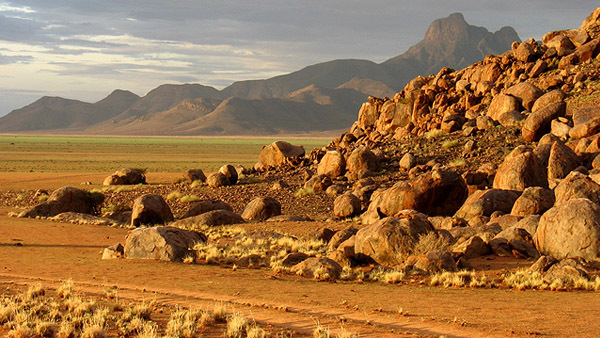 In May 2012, IDA endorsed the recommendation of their advisory board to inscribe the NamibRand Nature Reserve as an International Dark Sky Reserve (IDSR) at the “Gold” tier level – the darkest and the strictest available category. Our designation as an IDSR is significant as we are the first in Africa and the first in any developing nation! 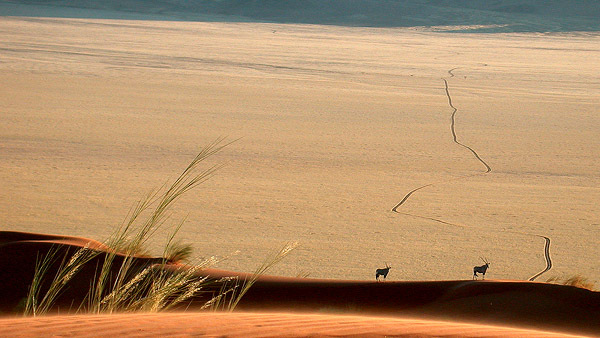 Namib Desert Environmental Education Trust (NaDEET) is the educational core for the NamibRand Nature Reserve International Dark Sky Reserve. Keerweder maintains a Unihedron Sky Quality Meter (SQM) that digitally records the brightness of the night sky in magnitudes per square arc second. The SQM collects data via the Keerweder computer. It sends data between sunset and sunrise - when it's dark, every 5 minutes. This information is then summarised and displaced on this website. Please note: SQM readings are updated at night, only if the computer at Keerweder is turned on. 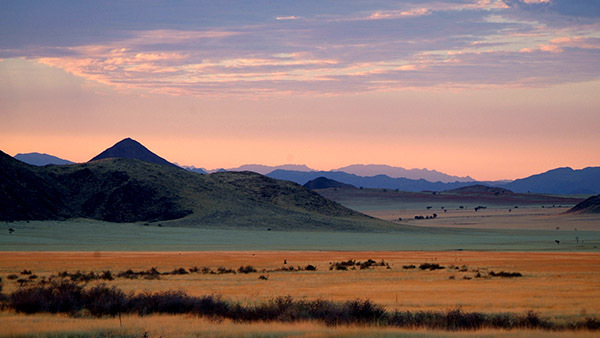 The NamibRand Nature Reserve is a International Dark Sky Association (IDA) certified Dark Sky Reserve.